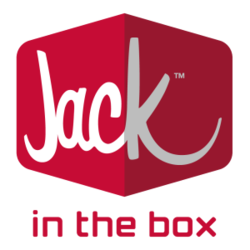 Jack in the Box is again promoting its deli trio grilled sandwiches by giving them away. Back on February 23, the fast food restaurant gave away either a turkey, bacon and Cheddar or a deli trio grilled sandwich with the purchase of a large fountain drink. This time, your only option is a deli trio sandwich. However, it’s free with any purchase. Small soda? Yep. Small curly fries? Uh huh. Mini churros? Sure. French toast sticks? Um…OK. Unlike the last giveaway, you need a coupon, which you can get here. The free grilled sandwich coupon expires Sunday (May 2), is not valid with any other offer and is at participating restaurants only.